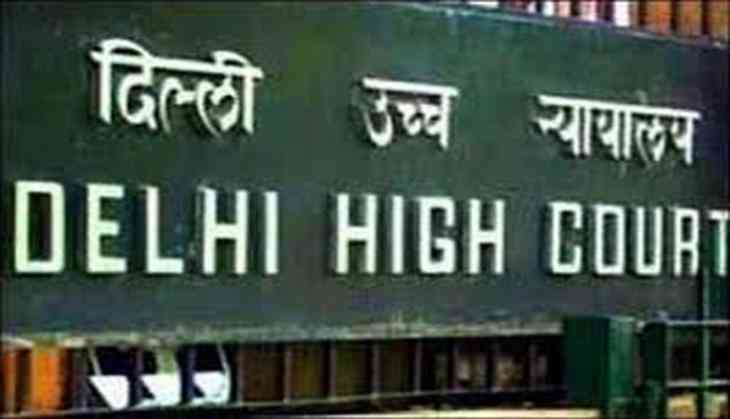 A Delhi Court on 29 July yet again dismissed the bail plea of middle man Sukesh Chandrashekhar in connection with the Election Commission (EC) bribery case involving All India Anna Dravida Munnetra Kazhagam (AIADMK) (Amma) leader TTV Dhinakaran. On 26 July, the court had reserved its order on his bail plea. Chandrasekhar was arrested on 16 April and has been denied bail twice by the sessions court and then by the Delhi High Court. He was arrested for allegedly taking money from Dhinakaran to bribe the EC officials to get the AIADMK's two leaves symbol for the faction lead by former general secretary of the AIADMK, V Sasikala. Dhinakaran was arrested on 25 April for allegedly attempting to bribe an unidentified EC official. He was granted bail in the case on 1 June. His aide Mallikarjuna, who was accused of helping Dhinakaran transfer his money from Chennai to New Delhi, was also granted bail. On 14 July, the Delhi Police filed a chargesheet in the Special Court of Judge Manoj Jain against Sukesh, who was arrested on 16 April and has been denied bail twice by the sessions court and then again by the Delhi High Court. The police, however, did not name Dhinakaran in the final report and said that a supplementary charge sheet will be filed against him and other accused after it completes the probe against him. The EC had frozen the AIADMK's symbol after the two factions - one led by Sasikala and the other by former chief minister O Panneerselvam - staked a claim to it.